Trauma, infection, impaction, and decay can compromise a tooth beyond repair, making extraction the best means of restoring oral health. Dr. Robert Berger and his team provide tooth extraction at his Columbia, SC, practice in the utmost comfort. If you require tooth extraction, Dr. Berger can also provide restorative options to replace the tooth. Restored oral health: An infected tooth compromises the health of surrounding teeth, as well as bone and gum tissue. By removing the source of decay, you can restore oral health and prevent further damage. Reduced tooth crowding: Many patients elect to have wisdom teeth extracted as a means of preventing or addressing dental crowding. Tooth extractions are sometimes recommended in preparation for orthodontic treatments such as braces or Invisalign® if teeth are too crowded. 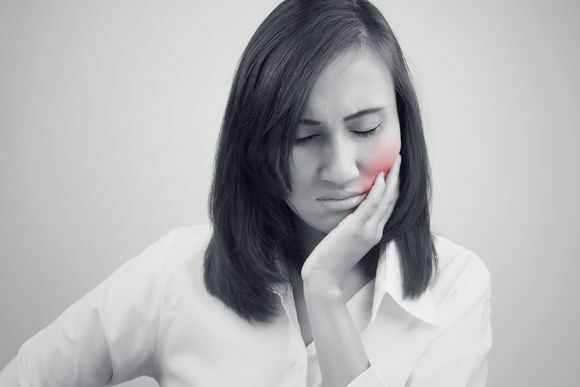 Relief from pain: The first sign that a tooth might require extraction is the sudden onset of pain. This discomfort may result from damage or infection. By removing the source of discomfort, patients can benefit from prompt relief. A more attractive smile: Teeth that are broken or have advanced decay are often unattractive. Removing these teeth and replacing them with a bridge or implant-supported restoration can improve the appearance of your smile. Virtually pain-free procedure: Tooth extraction is performed using local anesthesia. Dr. Berger also offers oral conscious and IV sedation options for patients who are anxious about this procedure or have a difficult time sitting still for long periods. Before your tooth is extracted, Dr. Berger will ensure that you are comfortable by using local anesthesia and, if you choose, sedation. Then, he will make an incision in your gums before using a special tool to gently loosen and remove your tooth. Molars are often separated into pieces before being removed to ensure that surrounding teeth and gum tissue are not damaged. Once your tooth has been extracted, bone grafting material may be placed to ensure that you can receive a dental implant in the future. Afterward, the incisions will be sutured closed and gauze will be used to control bleeding from the extraction site. Recovery usually takes a few days to a week. When performed by a reputable dentist, tooth extraction is a safe and beneficial dental procedure. Once the problematic tooth or teeth are removed, patients can enjoy restored oral health and the benefits of orthodontic or restorative treatments. Too book an appointment, contact our office online or call (803) 787-9793.